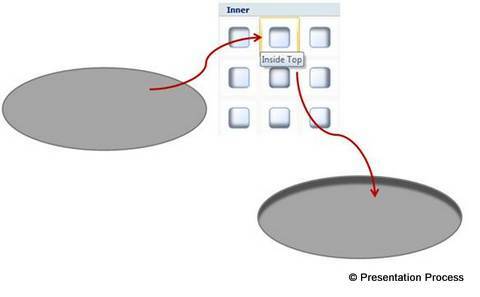 Discover the power of inner shadow tool in PowerPoint. 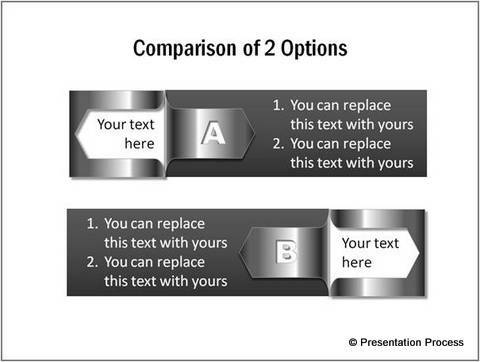 Use the tool to create some interesting and useful graphics for your business presentations. 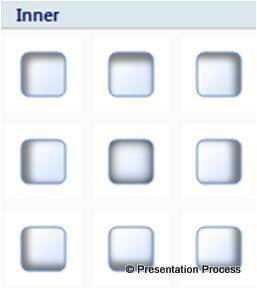 Inner shadow options are part of the shadow presets in PowerPoint. You will find them under ‘Shape effects’ tab. 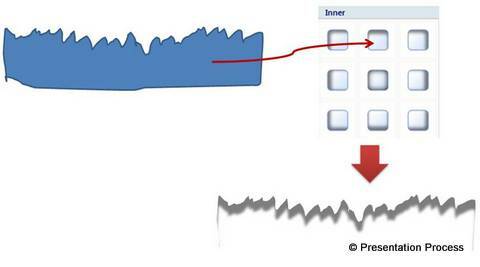 You can also find the tool by right clicking on any shape on your slide and going to ‘Format shape’ dialog box. Let us see some interesting applications of the tool. 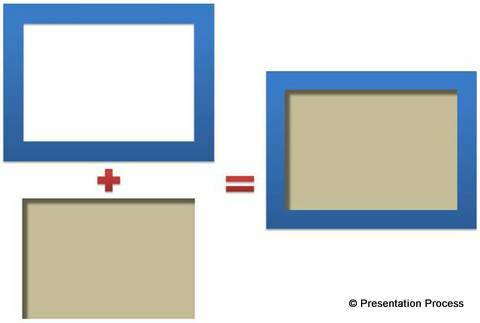 You can use this idea to create interesting picture frames in PowerPoint. 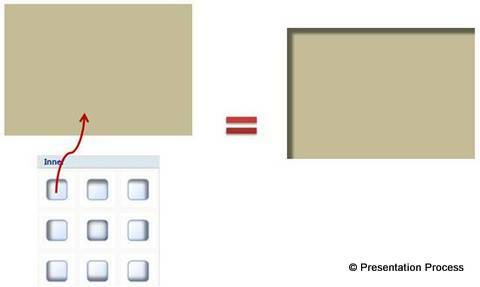 Draw a rectangular frame using ‘Frame’ tool in auto shapes and apply quick style. 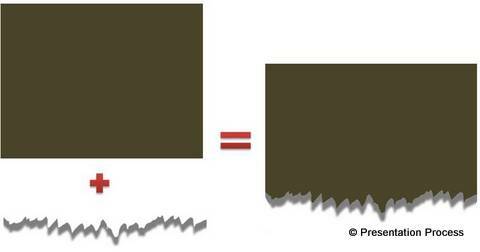 Draw a rectangle and apply ‘Inside diagonal top left’ shadow preset. Let the diagonal fit the frame you drew in the previous step. 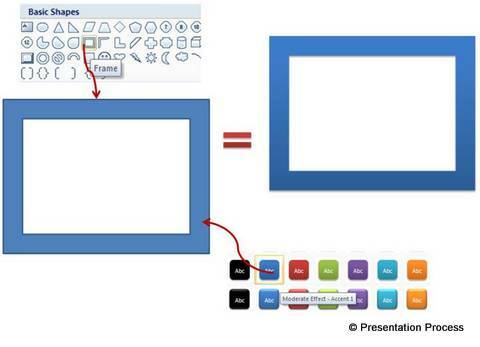 Tip: For a detailed tutorial on creating Polaroid picture frame in PowerPoint click here. Draw a perfect circle using ‘Oval’ tool in auto shapes menu. Apply ‘Inside centre’ shadow preset. Increase the blur to 100 pts. Thus there are tons of interesting uses for the ‘inner shadow’ tool. 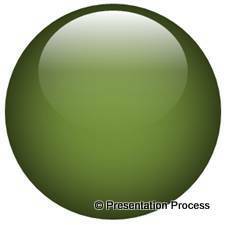 Explore how you can apply the effect for your next business presentation.